Finding a bump or lump on your pet can be scary. Most of the time they turn out to be nothing to worry about. However any bump or lump should be seen by a veterinarian to determine what it is and what if any treatment is necessary. Young pets can have them, but lumps and bumps are more common in aging pets. The majority of lumps and bumps do not require surgical removal. They do need to be watched for any changes. Lipomas (fatty tumors) are common lumps. Lipomas are benign and while they can be invasive they are usually found just under the skin. They appear to be more common in older dogs but cats and horses can have them too. 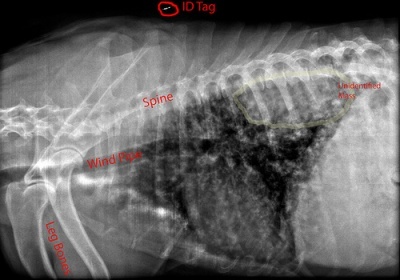 Often x-rays are taken to check how invasive the lump is. Generally your veterinarian will perform a fine needle aspirate (fine needle biopsy) to judge the type of lump. Your vet will insert a fine needle into the lump extracting some material, placing it on a slide and checking under a microscope to identify the cells. This procedure does not require anesthesia and is usually not uncomfortable for your pet. If there is blood or unidentifiable cells in the aspirate, removal of the lump is recommended along with biopsy of the mass as there is a chance of it returning as cancer. Further, more accurate testing can be done with a punch biopsy. A special tool extracts a small piece of the mass which is then sent to a laboratory where the pathologist will study it and send the conclusion back to your vet. This procedure is done under anesthesia. These steps can inform your vet if follow-up with an MRI or CT scan is necessary and if the lump should be removed surgically. If the lipoma is on a part of the body that restricts the pet’s movement or is uncomfortable, your vet may recommend removal of the lump. Lumps can be an indication of disease such as mast cell tumors and breast cancer. Other lumps and bumps such as warts and sebaceous cysts are usually found in older pets. 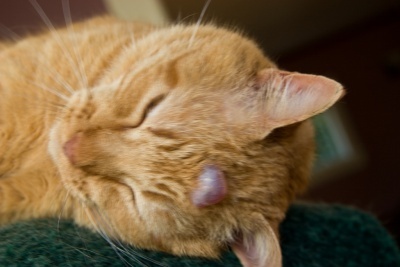 Histiocytomas are benign, raised, bright red lumps that can appear at any age, but usually in young pets. Holistic veterinarians believe that lipomas can be an indication of an imbalance in the body. 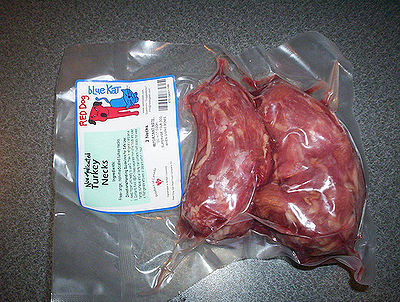 They add that this imbalance should be treated early as it may develop into a serious disease later in the pet’s life. The best way to discover anything unusual on your pet is to run your hands over the entire body regularly, under and over from nose to tip of tail. You have to use your fingertips for thick-coated pets, making sure to reach the skin. Most pets enjoy this as it feels like a gentle massage to them. If you discover a lump or bump, it’s important to take your pet to the veterinarian. Lumps and bumps can only be diagnosed by your vet.